The Nigeria Police High Command yesterday described as a most misleading the media report that charges filed by the Nigeria Police at the Federal High Court Abuja against the suspected terrorist Aminu Ogwuche were struck out for lack of diligent prosecution. A statement signed by the Force public Relations Officer Emmanuel Ojukwu, Read: “The attention of the Nigeria Police High Command has been drawn to a most misleading media report that charges filed by the Nigeria Police at the Federal High Court Abuja, were struck out for lack of diligent prosecution in respect of the suspected terrorist Aminu Sadiq Ogwuche. 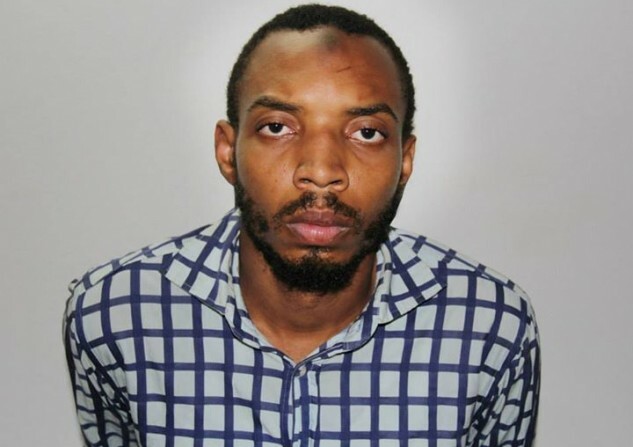 “It would be recalled that the Department of State Security (DSS), that had intelligence on the Nyanya Bombing and was investigating it, made a formal request to the Nigeria Police to assist in extraditing one Aminu Sadiq Ogwuche to Nigeria from Sudan, through the Interpol channel of which the Nigeria Police is well versed. “It was at this stage and for this reason that the Nigeria Police Force filed charges against the suspected fugitive Aminu Sadiq Ogwuche, based on information that he fled to Sudan. “The filing of charges against the suspect is a legal procedure to enable the Nigeria Police formally request the Sudanese authorities to grant Nigeria’s extradition request in respect of the suspected fugitive. 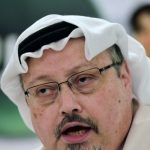 “For the records, copy of filed charge(s) against a fugitive must be appended to documents in support of extradition request made to the host country, which in this case, is Sudan. “These facts were made known to the court when it insisted on the production of the accused even before his extradition to Nigeria. 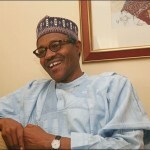 “Following Ogwuche’s extradition which the Nigeria Police accomplished successfully, the DSS, obtained a Court Order to remand the suspect for an initial period of three months in line with the Prevention of Terrorism Act and also liaised with the Office of the Attorney-General of the Federation to undertake his prosecution. “For the record, at no time did the Nigeria Police arraign the suspect in court for terrorism related offences. 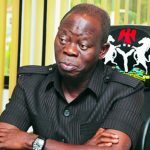 Moreover, the purported prosecution/arraignment by the Police could not have happened as the Police could not prosecute a suspect it never arrested, never investigated nor had in its custody. “It is therefore grossly erroneous, mischievous and malicious to impute lack of diligent prosecution to the Police. The Nigeria Police Force is manifestly and positively committed to the will of Nigerians to rid the nation of violent crimes like terrorism. Many of our officers have paid the supreme sacrifice on account of this.